Reebok NHL Jerseys Starting At Just $18.15! PLUS FREE Shipping! You are here: Home / Instagram / Reebok NHL Jerseys Starting At Just $18.15! PLUS FREE Shipping! Do you have an NHL lover in your life? Well, here’s the perfect thing for them! Right now Reebok has NHL Jersey’s starting at $28 BUT, there is a code for 40% off PLUS FREE shipping! So, you can get one shipped for just over $18! 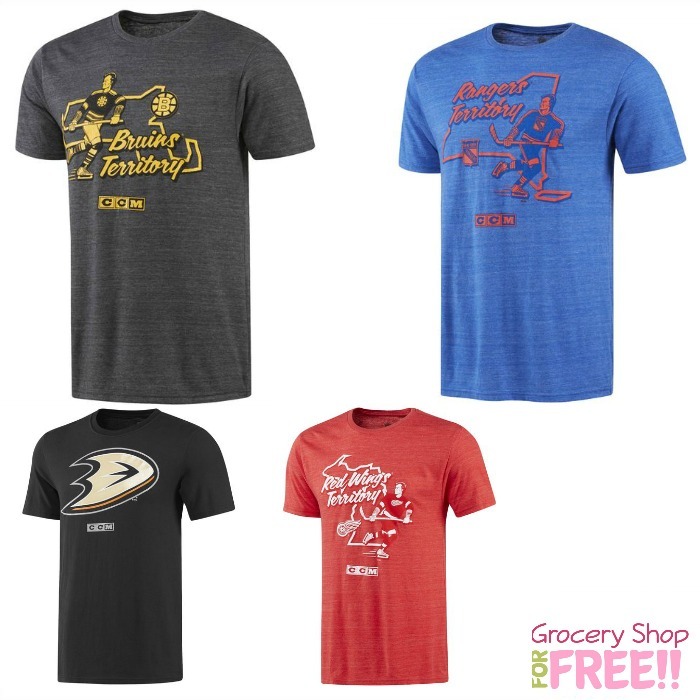 Just use code: NHL40 at checkout!